Users Demands is essential to a prototype, users demands can make a good design. After touching so many kinds of prototypes, I think users demand is the key and origin of designing prototype. Therefore, it’s essential to do User Demands Analysis and converting plan before we making it. Do you agree with me? Literally, users demand is just the need of users. 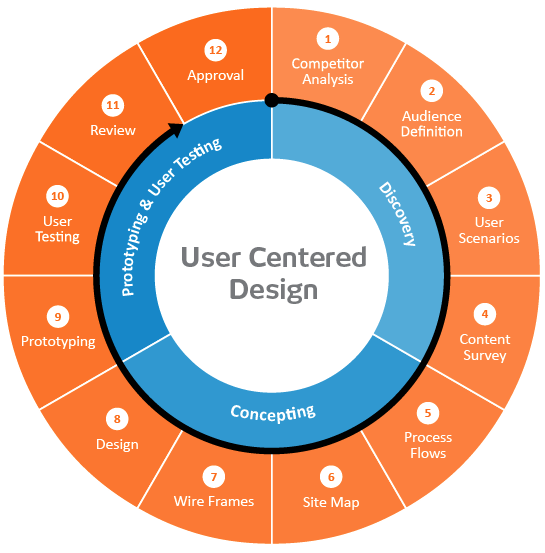 Users are the finishing period customers, getting a prototype project and plan from customer’s demands. There is a saying and I agree--it's not the internet creates demand. Internet just come for meeting the customer demand, demand is here all the time. Making research and survey. This is a good way to get demand directly or indirectly. Users research can be divided into direct customers survey and indirectly also. Direct customers surveies are like questionnaire, interview, and the straight methods to communicate with customers. Indirect customer survey sometimes happens from the third channels. Indirect customer survey can show what customers need. Usually the demand from direct customers is relatively perceptual. Data analysis is an accurate proof of confirm a users demand. Competing products analysis. We can get a lot things from competing with other products. We should analyze no matter vertically but horizontally. We also need to analyze the objective factor like marketing situation, purpose, and different customers. We should make a conclusion about the functions too. Feedback from operators and markters. Their feedback can show customer’s feedback at least. After all, they are the people in the market of this company. We need to select demands which are useful for us. Some customers might be too passionate, and thorw out some impractical. We should test and verify the preferential demands that we can meet firstly. Also we need to collect feedback again after testing and verify them. These works aren’t cool, but they are necessary. 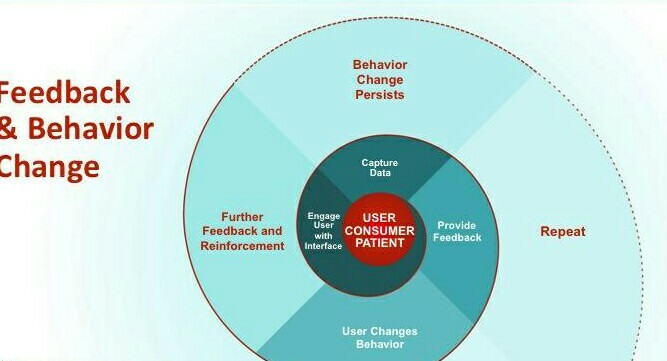 Users: Users can be divided into 3 parts: users, buyers and decision makers. We should care more for end users but not the buyers or decision makers. Scenes: It can be the place/situation of the end users. It can be specific or abstract. The functions will change due to the amending of time, place, persons, and events. Aims: They are the purposes of users. Tasks: This refers to the realization of the targeting process with the product generated by the interaction process, the formation of the user interface. Identifying users purpose: Product managers should focus on this point, it’s the main point among customers demands. 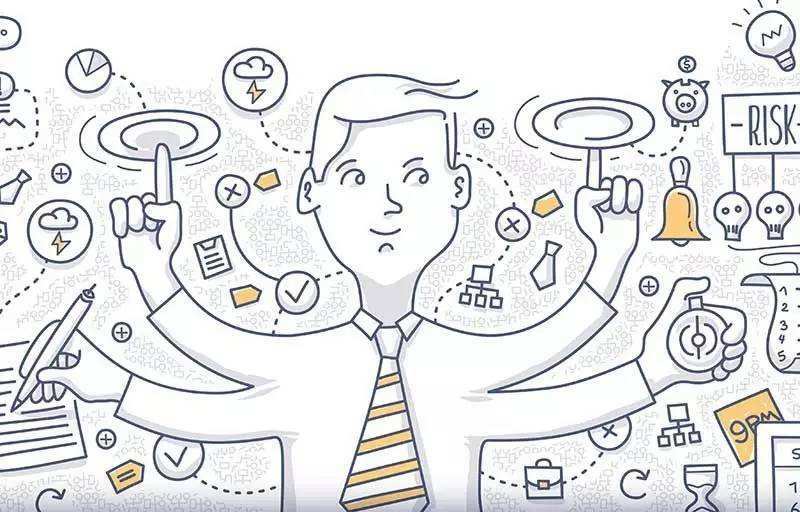 Filtering the demands: We should meet the main demands first. Then try to meet the minor demands after our meeting main parts successfully. Making products task based on users purpose: This is the core of makeing a product. Those are some suggestions about how to meet users demands, users are the key when we designing prototypes. It's never the internet makes users demand, it is the users demand makes internet. For example, UI and prototype are created from users demands. Here, I also wanna introduce some prototype designing tools for you. You can make interaction online by UXPin. This is their best advantage. Mockplus is also a prototyping tool, they could help you to make prototype easy, and they have got a lot of credits from their users, this tool makes the interactions fast and simple.